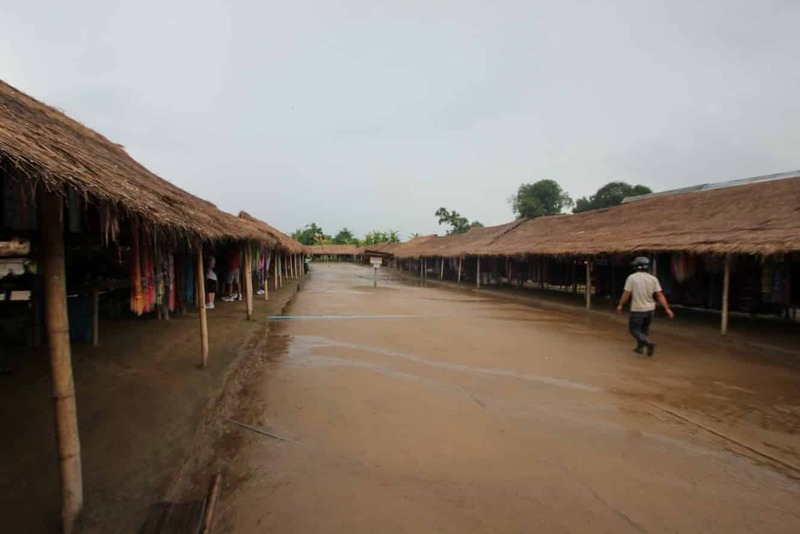 Whilst you are in Chiang Mai, you may be interested to learn more about the Karen Long Neck Tribespeople who live in parts of northern-Thailand. 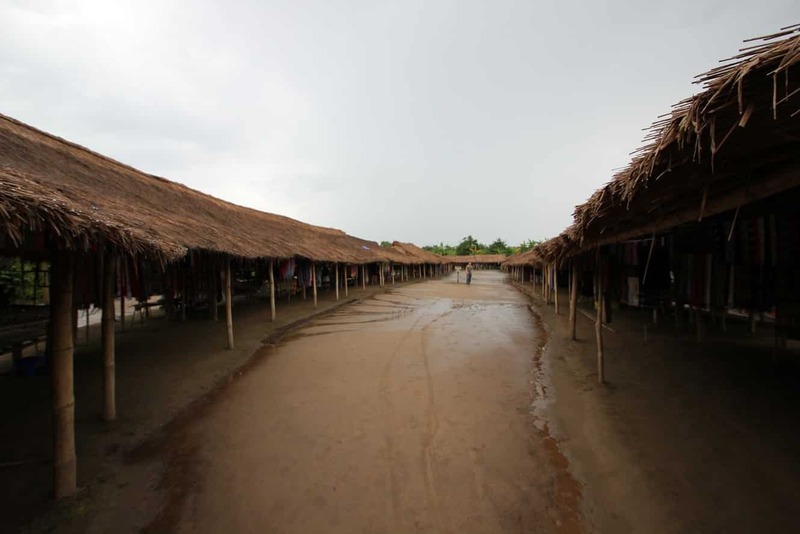 The Karen people are traditionally from Myanmar (Burma) and fled to Thailand due to political unrest. It is the women that are most recognisable to tourists coming to Thailand, as they are the ones that wear brass coils around their necks. The reasons for the brass coils may simply relate to tradition passed down over time. Some hypothesise that the women simply wore them to make them appear more beautiful, while others suggest that the rings do the exact opposite, making the women less attractive so that opposing tribes would not try to enslave them. Contrary to popular belief, the brass coils don’t lengthen the neck, but rather push down and deform the clavicle at the base of the neck. The Karen women commence wearing the coils at around 5 years of age and typically only take them off to change to a longer coil. 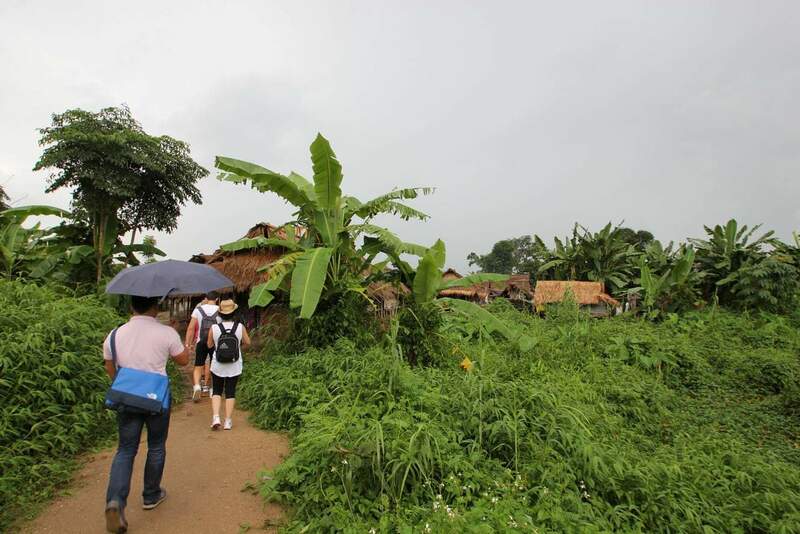 Most of these villages in northern-Thailand make their money from tourists, as they do not have any formal sort of residency status in Thailand. 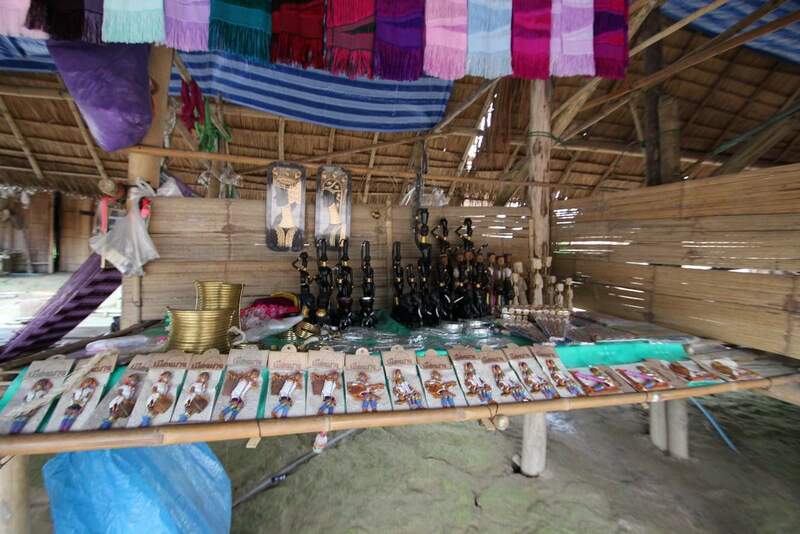 Therefore, if visiting these villages, you will typically be asked to pay an “admission fee” and the villagers will also host markets where they offer for sale a range of handmade goods such as bags, scarves and hats. 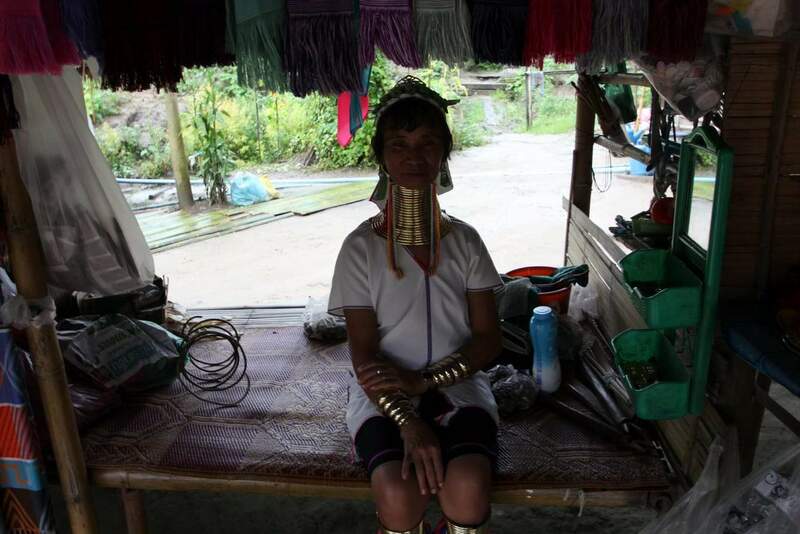 The most popular location to see the Karen Long Neck Tribes in Chiang Mai is to visit the Bann Tong Luang Village which is located just 25kms north of Chiang Mai. You can get there by scooter, or can hire a songthaew to take you there fore about 300 THB each way. 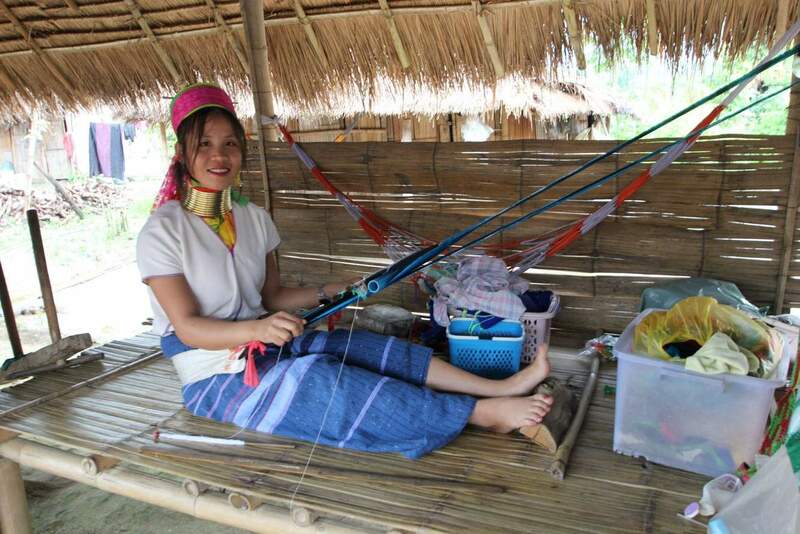 Other long necked tribes live further north towards Chiang Rai, and some of the Chiang Rai tours will include them in their itinerary. 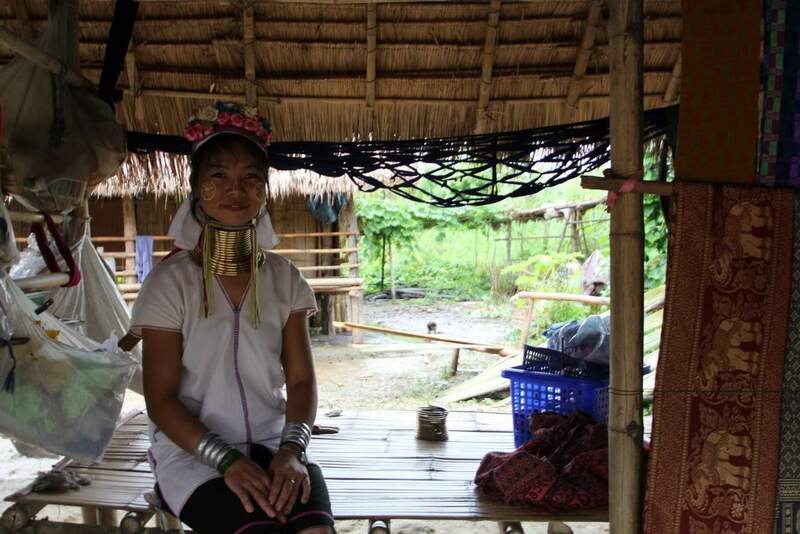 So if you are interested in learning about the Karen Long Neck Tribe, take a trip up north during your next visit to Thailand!